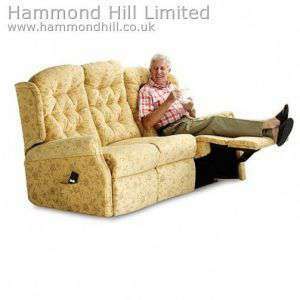 The Celebrity Woburn Two Seater Dual Motor Sofa is part of the Celebrity Woburn collection. 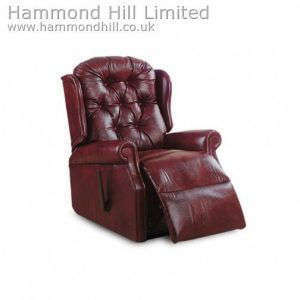 The Celebrity Woburn Recliner is available in over 100 fabric and leather varieties. 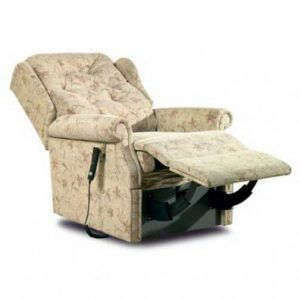 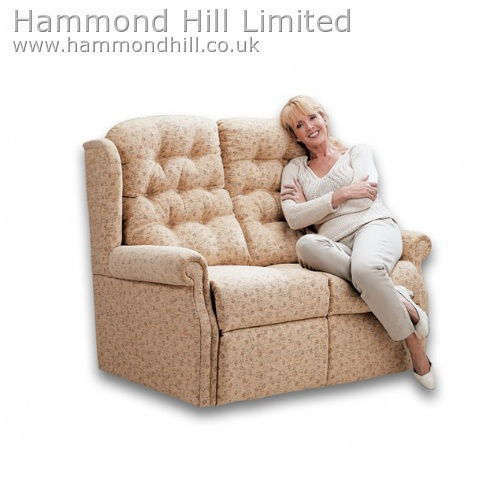 The Celebrity Woburn Two Seater Dual Motor Sofa starts from just £575 and provides optimal comfort, particularly for those with hip or back problems, thanks to the separate motors that enable the back of the chair and the footrest to operate independently..